The Cincinnati Plumbers you can count on for all your Greater Cincinnati area Residential and Commercial plumbing needs. 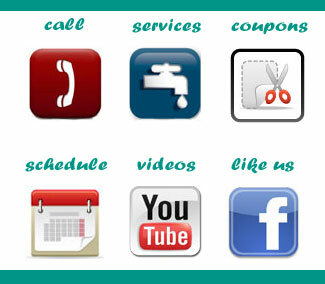 Competitive prices and outstanding service are what you can expect from Flow-Rite Plumbing . Our professional and courteous technicians are licensed, bonded, background checked and drug tested. You can trust the technicians that come into your home!